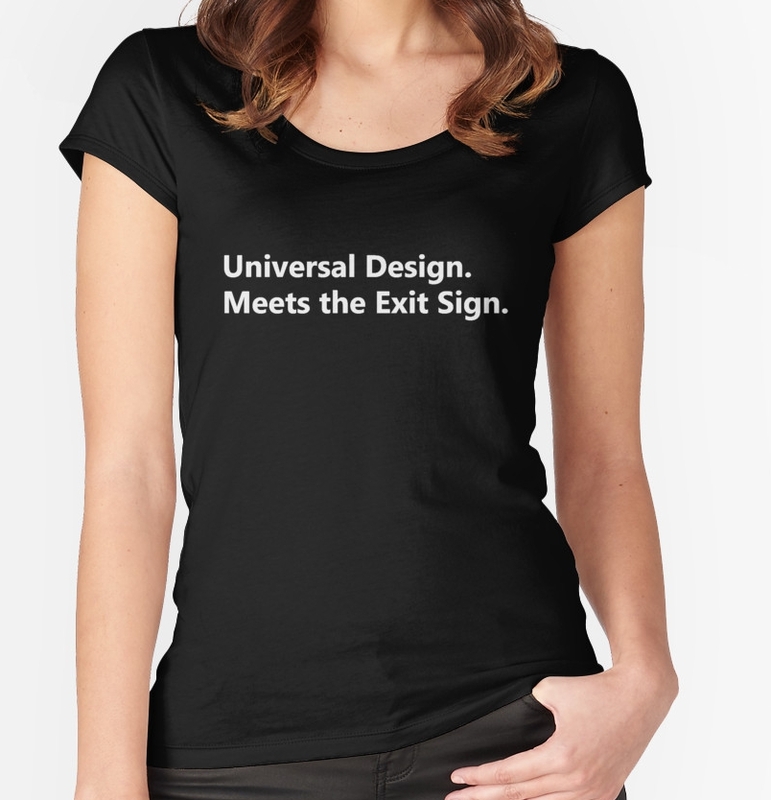 The Universal Design Meets the Exit Sign White Paper presents the case for a new generation of exit signs to be used in all forms of transportation, facilities and buildings. 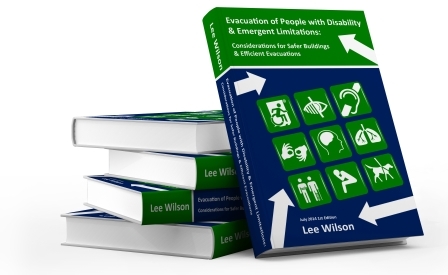 The White Paper discusses the many complex issues that have led to the development of this initiative and argues for the support of these new emergency and exit signs. Please remember to read and adhere to the licence agreement, by downloading this file it is considered acceptance of the terms of the licence.